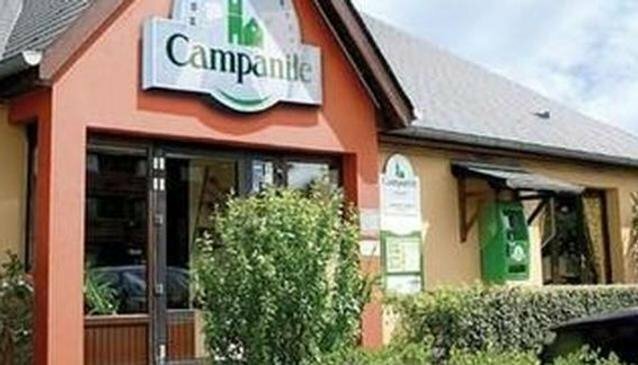 The Campanile Bordeaux Ouest Merignac Aeroport Hotel is located in Merignac making it one of the best hotels to stay at while in town. The Campanile Bordeaux Ouest Merignac Aeroport Hotel boasts a convenient location with modern amenities in every guestroom and superb service. Room amenities include air conditioning, daily newspaper, desk, internet access (wireless), television, separate shower and tub, balcony/terrace, satellite/cable TV.To suit guests' convenience, this Merignac accommodation offers shops, meeting facilities, restaurant, room service, disabled facilities, car park. For a more enjoyable stay, guests can take advantage of a variety of recreational facilities, including garden. This hotel is characterized by a combination of modern comfort and traditional element of Merignac, making it a distinct accommodation. For your reservation at the Campanile Bordeaux Ouest Merignac Aeroport Hotel Merignac, please enter your preferred visit dates and follow our secure online booking form.